Whereas Vitamin D is known for its important role in overall health and well being, it is certainly indispensable for the long life, health, and beauty of skin. Unlike most other vitamins, Vitamin D can be synthesized by the body. This is usually after exposure to sunlight. The skin is the largest organ in the body, and it’s constantly replenishing itself. Its outer surface consists of dead and dying cells whereas the inner layers contain living cells. The inner layers go through a process called proliferation – the making of new cells – and differentiation – the specialization process in which they take up specific functions. Vitamin D regulates this continuous process in which new cells end up on the surface as the outer layers shed off. This regulation process is critical for our health. In fact, uncontrolled proliferation of cells may result in cancer, therefore, the role of Vitamin D in replenishment is vital. The skin is the body’s protective coat. In order to prevent damage to the more sensitive inner organs, the skin incurs the immediate damage. When injuries occur, the healing process is largely aided by the Vitamin D.
Vitamin D regulates the production of an anti-microbial protein that promotes tissue repair. It also helps to begin the process of restoring an epidermal layer of cells to continue protecting the underlying layers from environmental damage. Vitamin D offers photo-protection, that is, protection from sun damage. When the body is exposed to too much ultraviolet light, it may become damaged. Vitamin D prevents DNA damage and helps to increase the cell survival rate. Too much exposure to sunlight has been shown to cause the formation of melanomas and may lead to cancer. That said, enough exposure to sunlight keeps the skin safe from damage and helps it synthesize the much needed Vitamin D.
It’s important to consider that getting Vitamin D from the sun may be affected by various environmental and lifestyle factors including: melanin, blocked sunlight due to things like buildings, spending too much time indoors, pollution and using sunscreen. The reason that skin looks youthful is due to its elasticity, suppleness, and resilience. Due to age and the way the body metabolizes oxygen, it loses these characteristics and starts to age. The body metabolizes oxygen by freeing one of its electrons and the remaining radical may set off a series of chain reactions that ultimately damage the body. Vitamin D is one of those very important combatants of this destructive process by increasing enzymes that protect against oxidation. This prevents premature aging. It’s important to note that the skin’s ability to make Vitamin D reduces with age and some medication such as steroids and laxatives can lower the body’s Vitamin D levels. This should be an important consideration. Vitamin D plays a very important role in mobilizing the body’s immune system, developing cells and repairing them, and it helps in preventing premature aging. 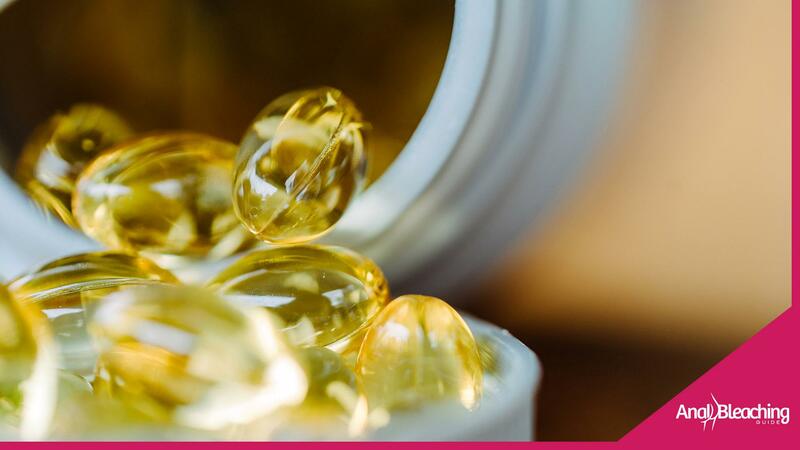 More often than not, exposure to sunlight provides sufficient amounts of Vitamin D.
However, you should occasionally get vitamin D from food sources such as cod liver oil, salmon, egg yolk, shrimp, and sardines to preserve your healthy, youthful, and soft skin. ‹ Who Bleaches More, Men or Women?